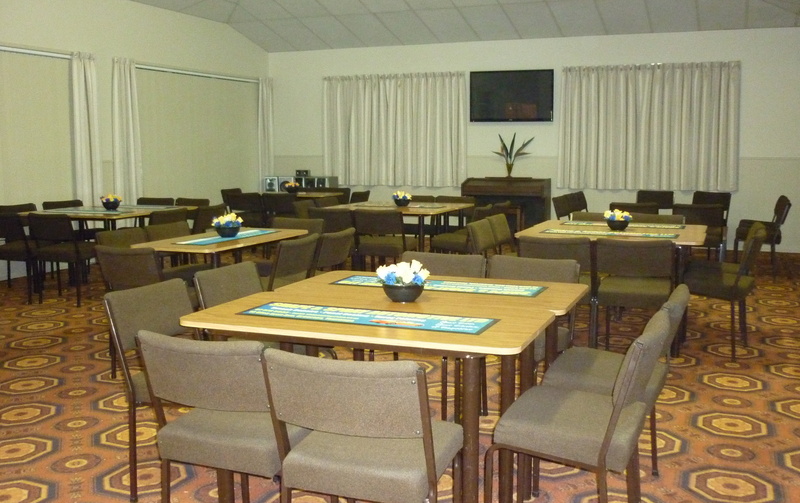 The Bowling Club is available for hire on a one-off or regular basis. 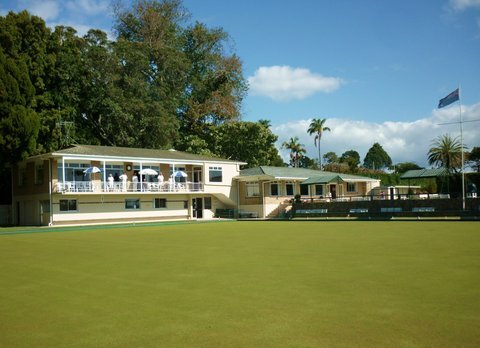 We have a spacious kitchen/dining area, large lounge with full bar facilities, 2 bowling greens (with bowls and help supplied) and ample off-street parking. Situated in the beautiful Tauranga Domain with outstanding views and just a stone’s throw from the CBD. 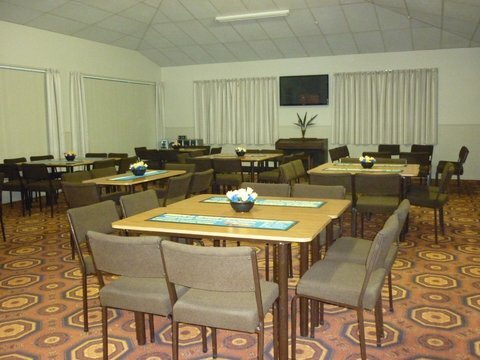 The club is a popular venue for corporate social bowls, birthdays, engagement parties, pre-wedding parties, Christmas functions, meetings, seminars, etc. E-mail judyroycroftnz@gmail.com for further information and bookings. 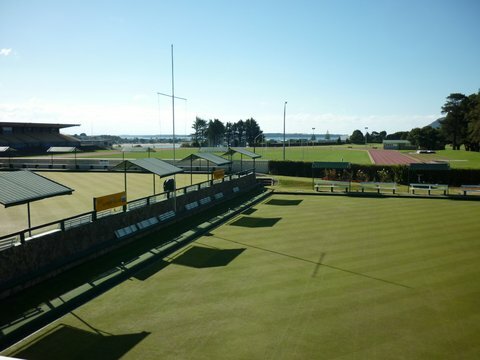 We appreciate your feedback when you have hired our facilities at Tauranga Bowling Club – please feel free to add your comments. 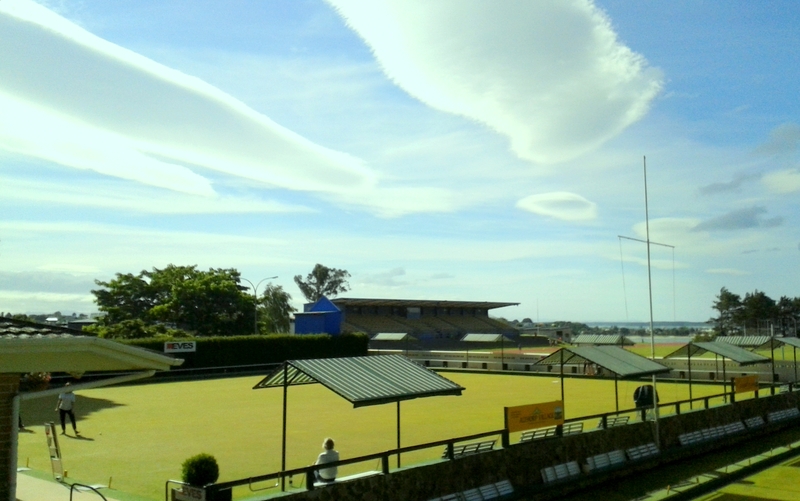 Hi Judy, I just wanted to email and say a big thank you for the wonderful bowling action on Saturday. Our friends have all really enjoyed the day and as hosts both Megan and I really loved how laid back and friendly everyone was to work with at your end. Thank you so much, we will most certainly be recommending your venue to friends for future events. I am looking into venues for my husband’s 40th birthday. Can u please send me the price guidelines for hire. Also any information regarding bar prices etc.